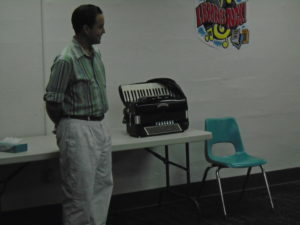 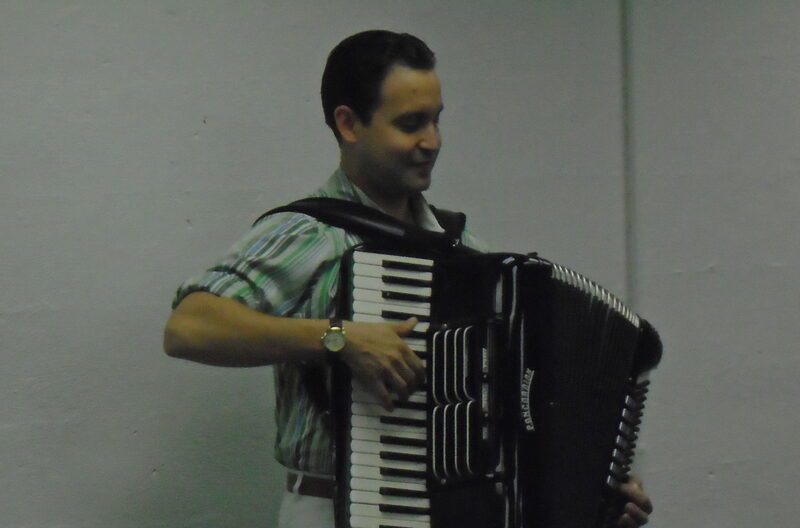 Matt Tolentino, Scott Joplin performer helped the Sedalia Branch kick off our Summer Reading Program by entertaining our kids and adults with his accordion. 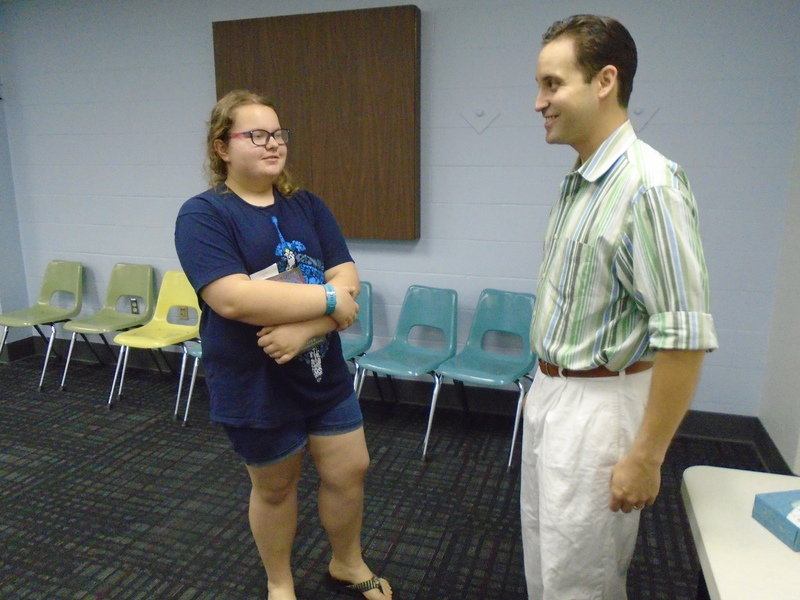 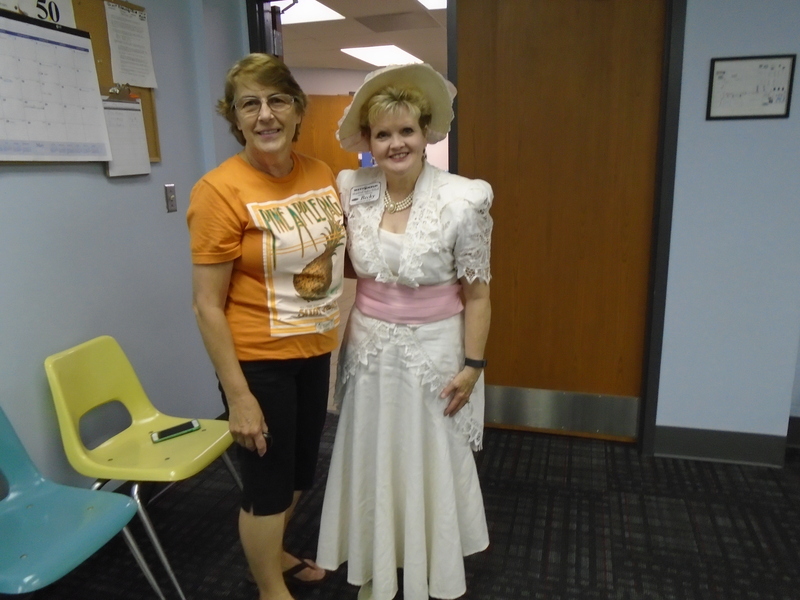 A big thank you to Kathleen Boswell and the Scott Joplin Festival Foundation for helping to bring Matt to the library to perform. 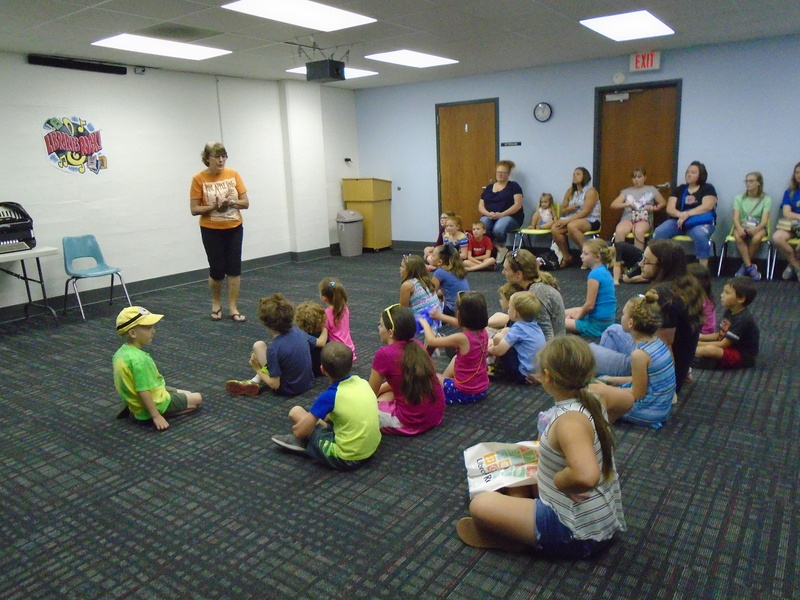 Previous story Summer Reading 2018 is here!